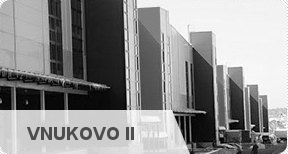 2006 — Nakhabino I warehouse complex, 37,000 sq.m., was put into operation (Novorizhskoe Highway, Pavlovskaya Sloboda). 2012 — Vnukovo I warehouse complex, 67,000 sq.m. was fully put into operation. 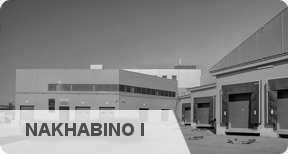 2013 — Two facilities of Nakhabino I warehouse complex were put into operation, which allowed to increase the space by 52,000 sq.m. 2013 — Construction of Nakhabino II warehouse complex of 71,000 sq.km. began. 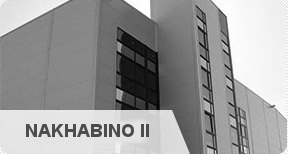 2013 — The first facility of Nakhabino II, 24,000 sq.m., was put into operation. 2014 — Contracts were signed to sell 17,600 sq. m. and rent out 53,400 sq.m. 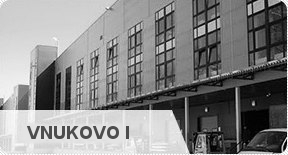 2014 — Pre-construction activities at the construction site for Vnukovo II Class A warehouse complex were finished, the water-intake facility, boiler facility, treatment facilities, construction camp, asphalted entry group with a parking area were put in commission. 2015 — Construction of the first phase of Vnukovo II of 90,000 sq.km.